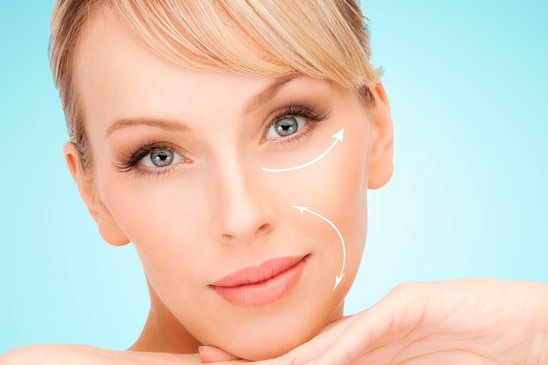 An anti-aging facial will have all the steps of a basic facial,but with ingredients that are targeted to aging or "mature" skin, which is usually 40 and up. Youthful skin is in your future!!! An intense anti-ageing facial treatment that corrects the signs of age Ind and protects yours sin effects of time.